Kashmir is well-known all over the world as 'The Paradise on Earth'. Some of the famous places to visit in Kashmir are Srinagar, Pahalgam, Gulmarg, Sonamarg and Yousmarg. Srinagar is the capital and heart of Kashmir. There are various gardens and lakes in Kashmir. Wular and Dal Lake are the famous lakes in Kashmir. "Designer Indya" understand the needs of customer. We do all the best potential things for making our tour and organization best. 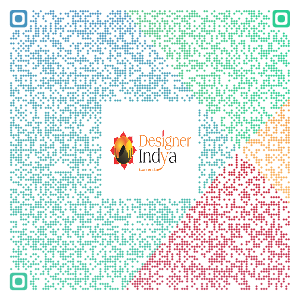 All the services of "Designer Indya" as per on the customer needs. We are making all the luxury and the best trip for the travellers. Get the best deals and rates for the most unusual Kashmir Tour Packages only with Designer Indya. 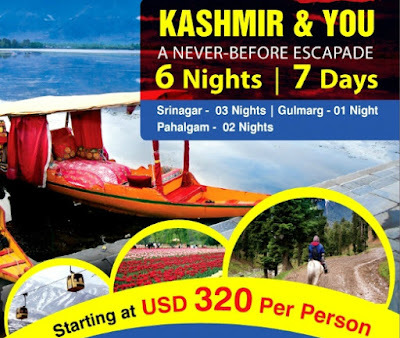 So now you ready for Kashmir holiday tour in India Visit http://www.desigenrindya.com and book your tour package with us.